Savings hardware, offers something for everyone. The locally owned and family operated establishment has been serving Hocking County for over 60 years. 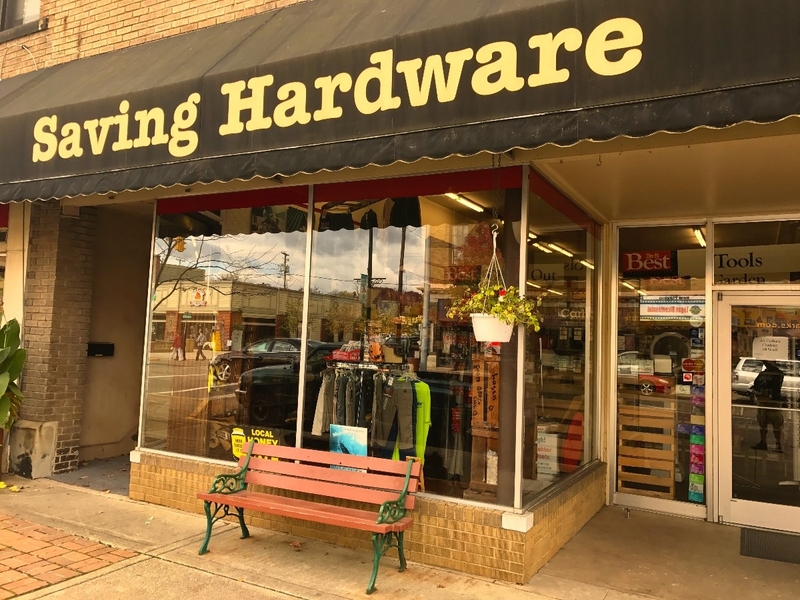 We stock all types of tools and plumbing and electrical supplies for home improvement projects, a full line of quality interior and exterior paints and accessories, as well as offering window and screen repair.